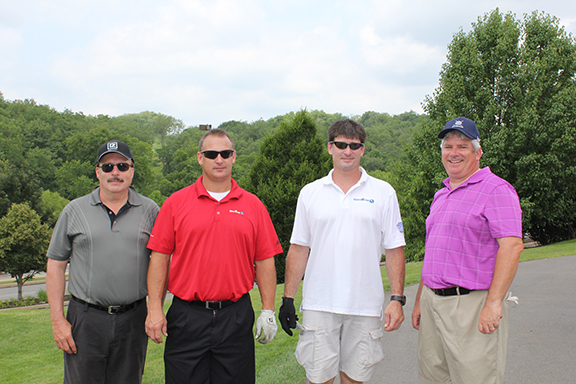 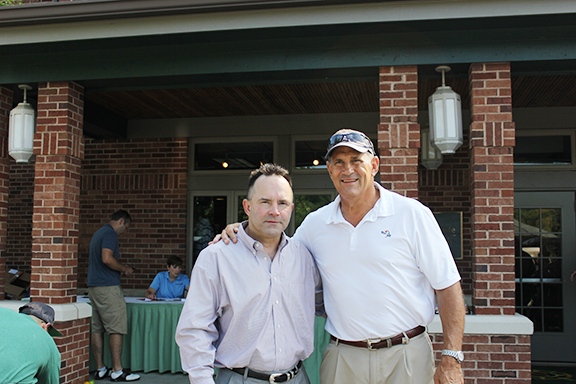 Thanks to Those Who Participated in CentiMark's Golf Event! 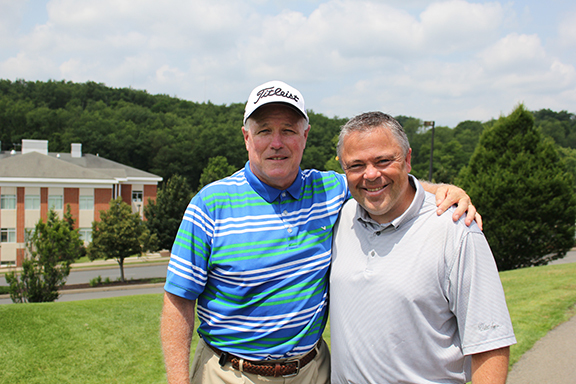 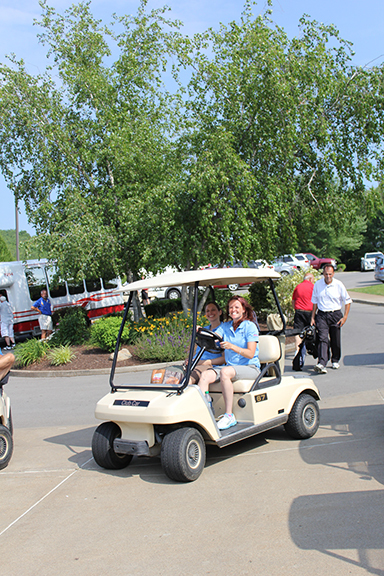 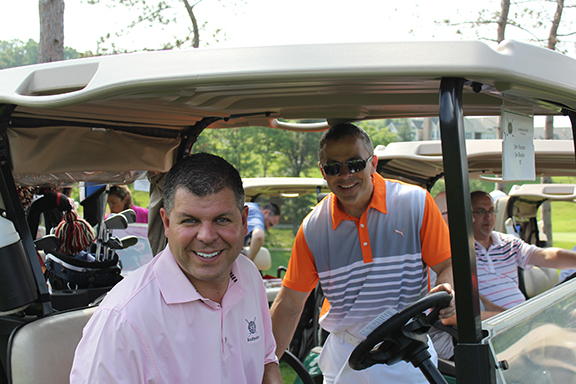 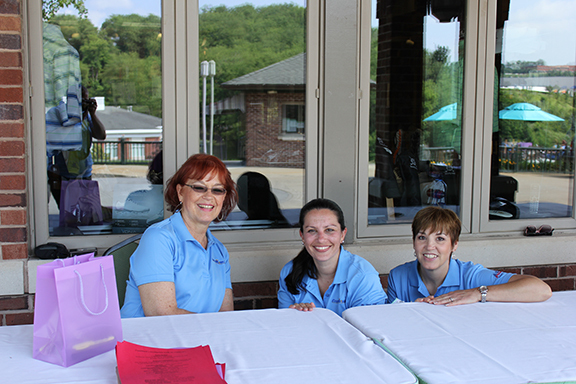 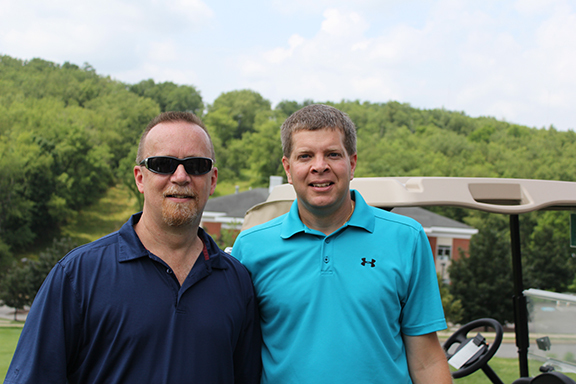 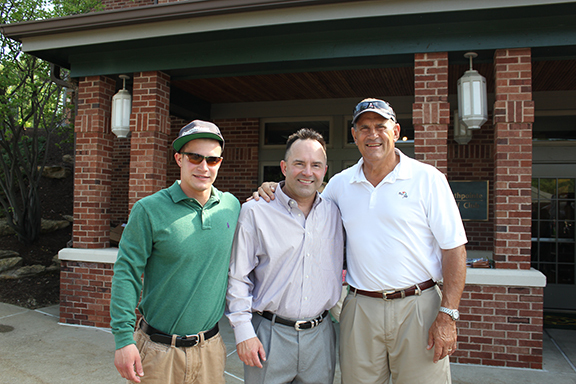 Thank you to the sponsors, golfers and volunteers who helped make CentiMark's Southpointe Golf for Children’s Hospital of Pittsburgh a success on 6/24/14! 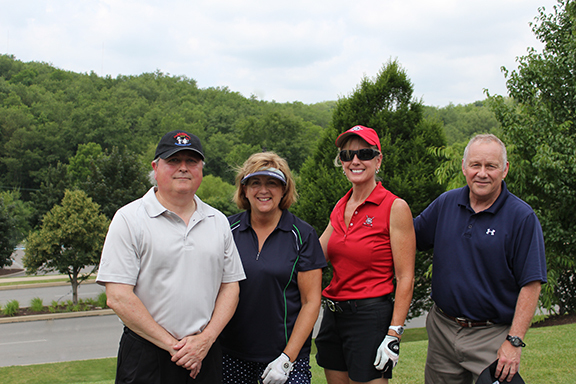 Special thanks to John Banaszak, Honorary Chair for 11 years, Mel Blount and Missie Berteotti for her "Beat the Pro" golf tips and challenge. 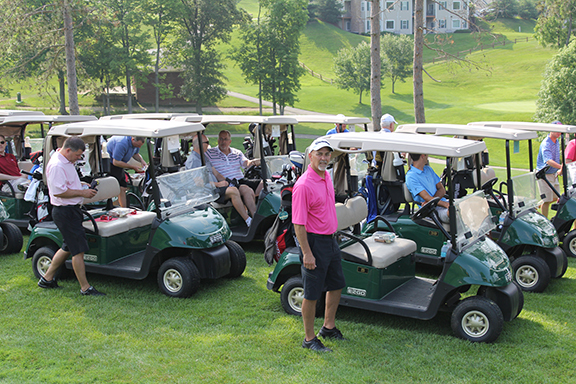 All the proceeds of the event benefit The Child Advocacy Center, Children's Hospital of Pittsburgh. 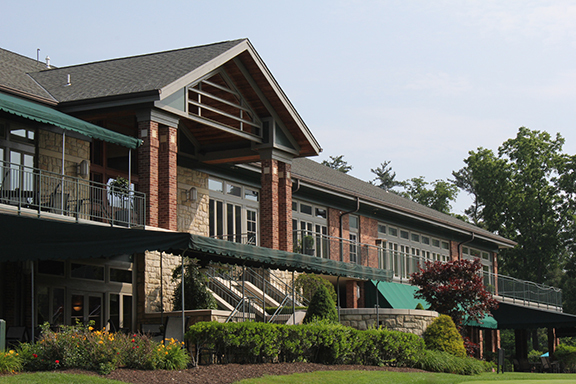 Special thanks to Dr. Rachel Berger for her talk at dinner about abused and neglected children and the problem of child abuse in our community.